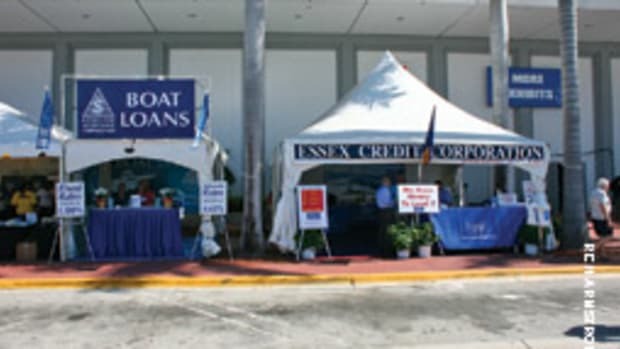 Qualified buyers shouldn&apos;t have any trouble getting loans at the fall boat shows, although "qualified" remains the watchword in today&apos;s consumer credit market, be it in boats, houses or cars. 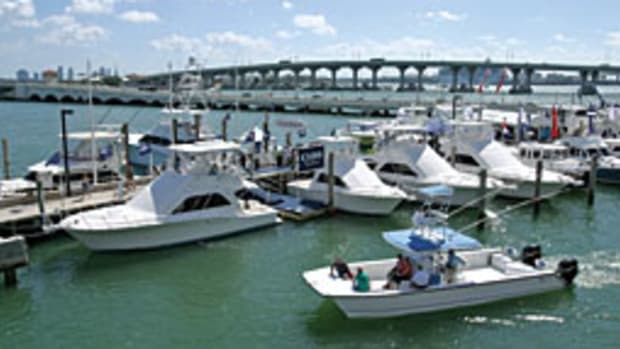 "Boat lending is reverting back to what it was 15 to 20 years ago," says James Coburn, first vice president of Flagstar Bank in Troy, Mich., and president of the National Marine Bankers Association. Don Parkhurst, senior vice president of marine and recreational vehicle finance at SunTrust Bank in Fairfax, Va., agrees. "[Buyers] have to have a good down payment and a good credit history and enough money to make the payments, which wasn&apos;t always the case in the past," he says. "You&apos;ve got to be able to afford the boat." That said, "I think [buyers] will be able to negotiate some very good deals [at the shows], and interest rates still are very attractive - 6-1/2 to 7-1/2 percent," he says. "I&apos;ve been in the business 30 years, and I&apos;ve never seen the deals we&apos;re seeing right now." A sure sign that prices are very, very good: A lot of people in the business are buying boats right now, Parkhurst says. Interest rates at 6-1/2 to 7-1/2 percent, depending on the size of the loan and the buyer&apos;s credit. 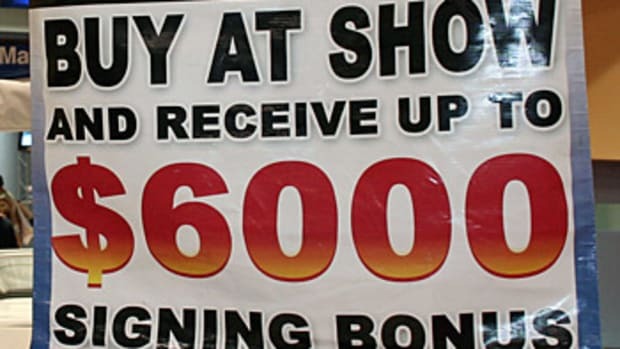 A credit score requirement of 715 to 720 - probably no lower than 700. Scores in the 500s and low 600s won&apos;t be acceptable anymore. Down payments of 15 to 20 percent, up to 25 percent for a large yacht. Debt-to-income ratio of 40 percent or less, down from 45 to 50 percent in the freewheeling early to mid-1990s. Terms of 20 years for large loans ($75,000 to $100,000 and up), 15 years for smaller loans (down to $25,000), and 10 years or less for under $25,000. Buyers will have to document income and employment - for example, pay stubs, tax return and/or W-2 form. Lower appraisals of boat value. "The value of boats has come way down," says Coburn. Banks want to be sure that if they have to repossess a boat, the outstanding debt on it doesn&apos;t exceed its real market value. For in-depth coverage, see the October issue of Soundings magazine.